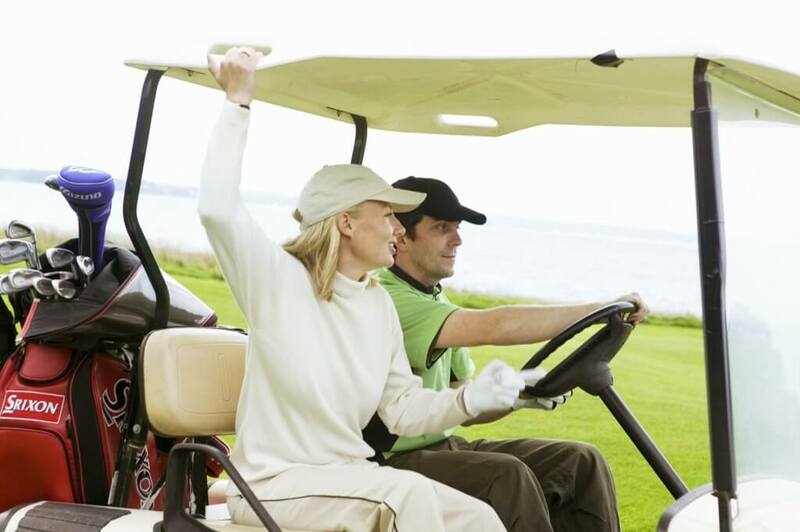 From 1st April to 31st May 2018, and from 1st September to 31st October 2018, Ærø Hotel invites you to a golf break at a spot price. 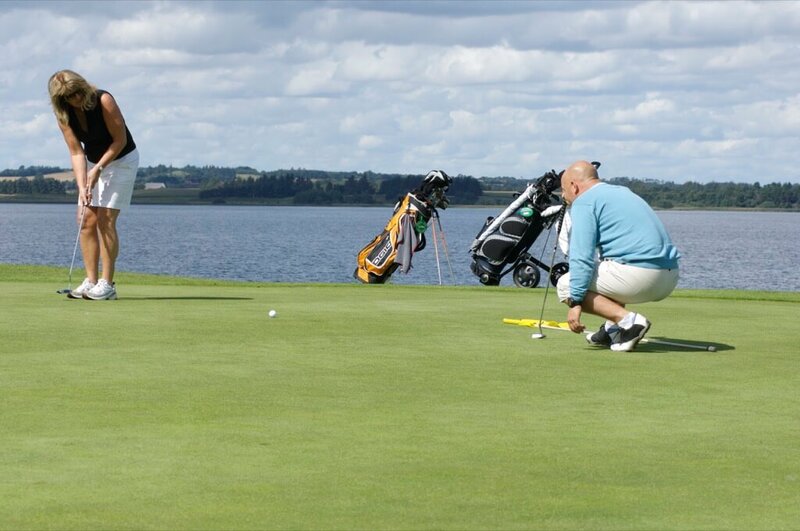 Experience Northern Europe’s most delightfully located seaside golf course at Ærø Golf Club, where you, and this is something really special, can play surrounded by water on 3 sides. 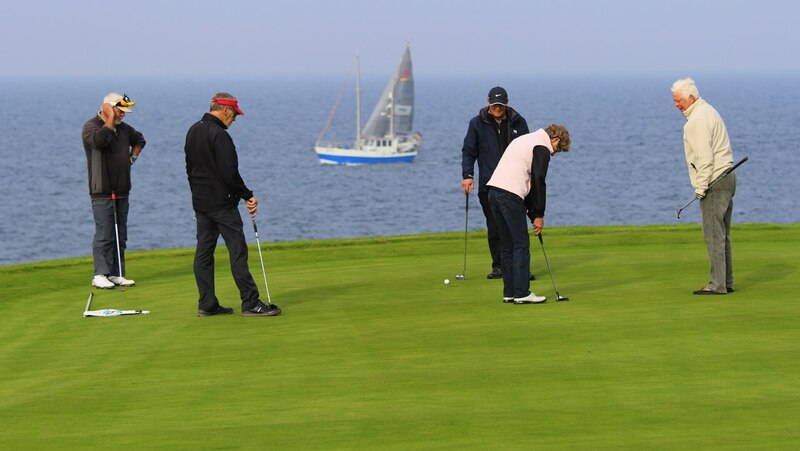 – The price is for 2 people sharing a double room, and includes half board, 2 day’s green fee at Ærø Golf Club and a free ferry ticket for a standard passenger car with a minimum of 2 passengers for Ærø t/r. To reserve a place on a golf break at Ærø, you can send an email to info@aeroehotel.dk, or contact us directly by telephoning +45 6253 2406.